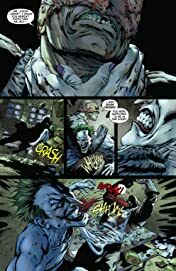 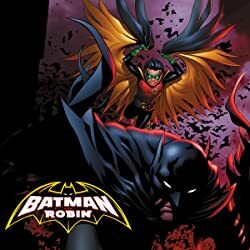 As a part of the acclaimed DC Comics--The New 52 event of September 2011, Detective Comics is relaunched for the first time ever with an all-new number #1! Bruce Wayne returns as Batman, and sets his sights on new villain the Gotham Ripper, who in turn has his sights on Batman. 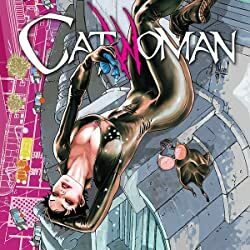 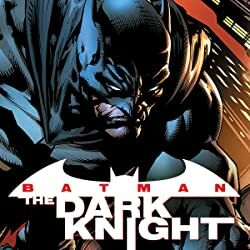 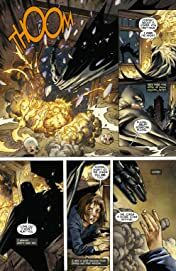 Meanwhile, Bruce Wayne explores a budding romance with television journalist Charlotte Rivers, who's visiting Gotham City to cover the gruesome slayings-while also trying to uncover Bruce's own mystery. 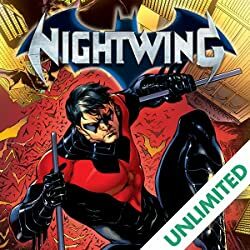 But time is running out as both Commissioner Gordon and Batman work to uncover the true identity of this new serial killer. 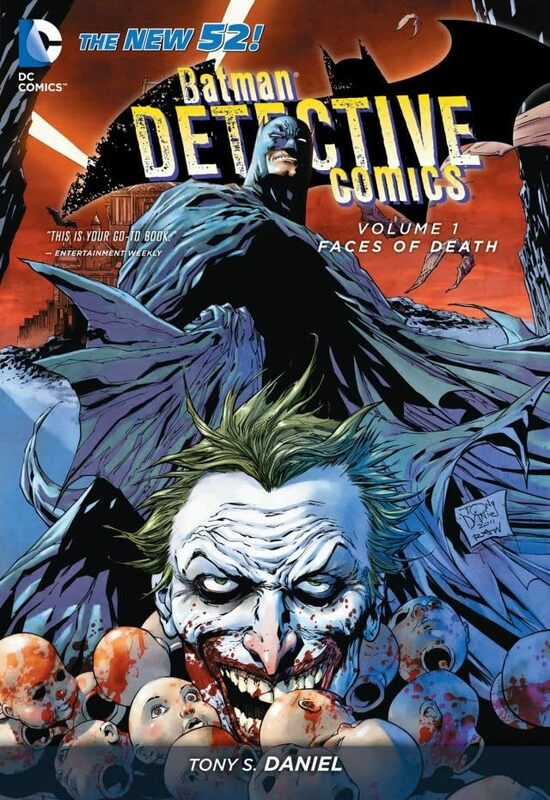 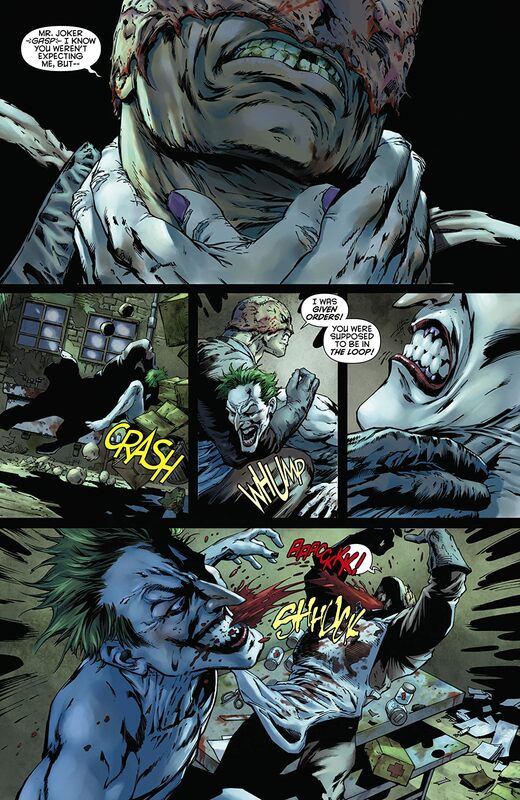 This volume collects issues 1-7 of Detective Comics, part of the DC Comics--The New 52 event.